Bob Jordan, who was a senior vice president at Van Wagner Sports & Entertainment for six years, has left the company, confirmed Jeff Knapple, the firm’s president. Jordan did not respond to a phone call for comment, and Knapple would not comment further on the details surrounding Jordan’s departure or whether Van Wagner would replace him. 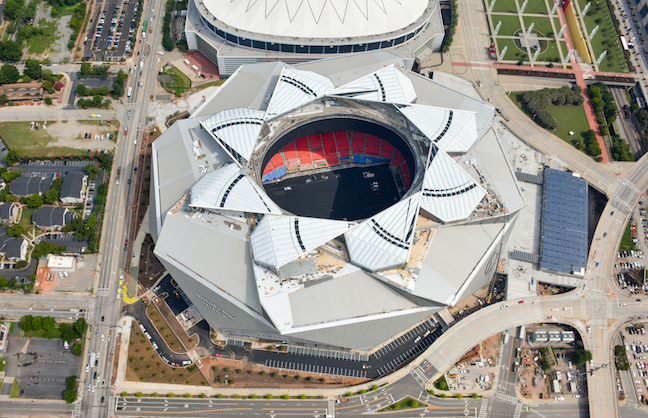 Jordan played a key role for Van Wagner’s Team and Venue Services group, specializing in technology infrastructure at sports facilities and mixed-use districts. His recent projects included consulting on SunTrust Park and The Battery Atlanta for Major League Baseball's Atlanta Braves, plus Little Caesars Arena and the District Detroit, a redevelopment spanning 50 blocks around the new home of the NHL's Red Wings and the NBA's Pistons. The ballpark and arena both opened in 2017. 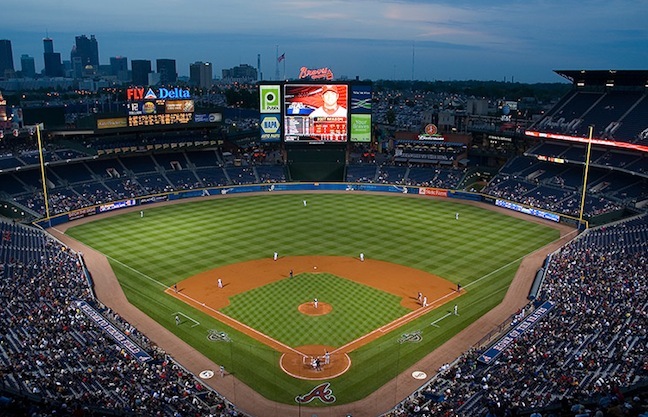 In addition to those projects, Jordan worked with MLB Advanced Media to update all 30 major league ballparks with new wireless technology. His role extended to consulting for MLB on its activation of new video cameras tied to the expansion of instant replay in baseball. Before working for Van Wagner, Jordan ran his own company, whose projects included consulting on technology upgrades at college facilities such as the University of Washington's Husky Stadium and Syracuse University's Carrier Dome. Before that, he filled the role of vice president of design and development for MetLife Stadium, the $1.65 billion stadium in East Rutherford, N.J., that opened in 2010 for the NFL's New York Jets and New York Giants. He was also part of the development team at American Airlines Center in Dallas, which opened in 2001 for the NHL's Stars and NBA's Mavericks.